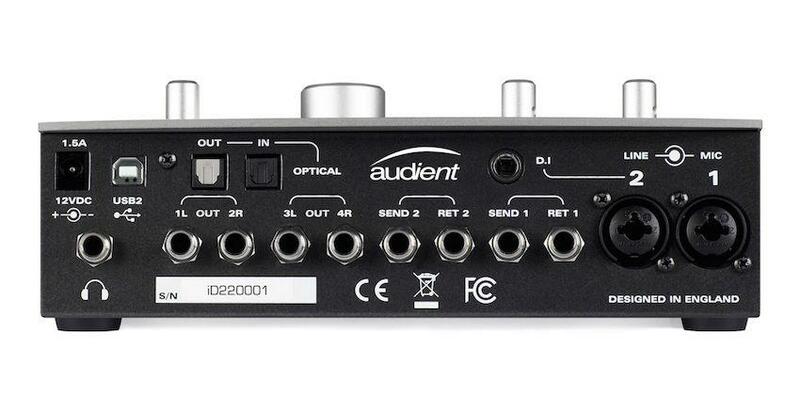 The Audient iD22 is a compact and robust Audio Interface and monitoring system. A two in, six out interface armed with 2 Class-A Audient Console Mic Preamps and Discrete JFET instrument input, utilizing high-performance Burr Brown© AD/DA converters that churn out superb-quality audio at 24-bit/96kHz. Found on the iD22's rear face are the dual combi mic/line inputs with available 48+ Phantom Power, Powered by Audient Class-A mic preamplifiers (fitted throughout the Audient interface range). 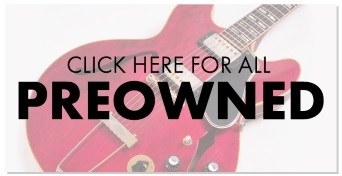 With a gain range of 0-70 decibels, these preamps capture every subtle nuance of your sound with crystal clear harmonics, even at lower volumes. 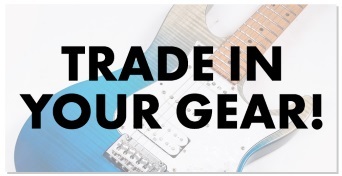 Additionally, the iD22's JFET D.I input is designed to "replicate the input stage of a classic valve amplifier", and can be used to record a variety of instruments including guitar, bass, drum machines, keyboards and more. 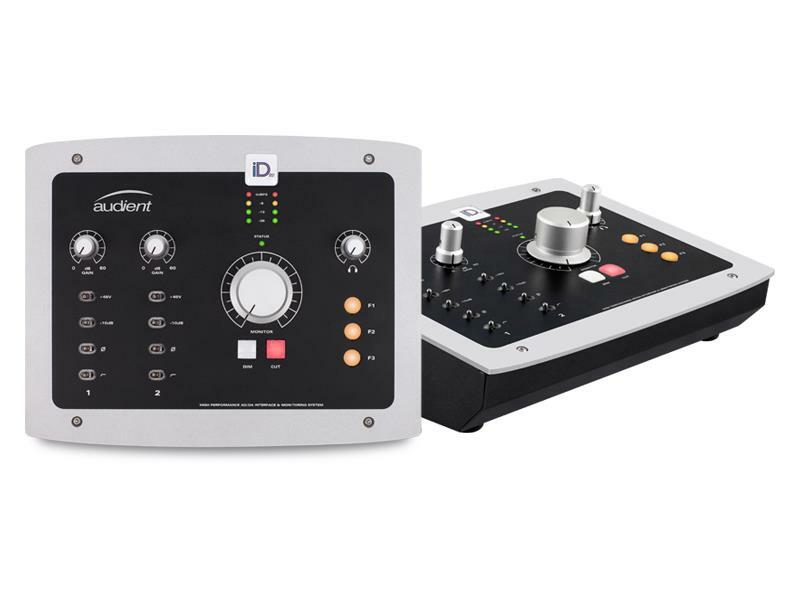 If like many your recording projects develop and therefore require your system to grow, the Audient iD22 can be easily expanded via its optical input and output connectors (ADAT and SPDIF). connect outboard effects units in stereo via the S/PDIF, or increase mic pre inputs via simple ADAT chaining. The applications are endless.